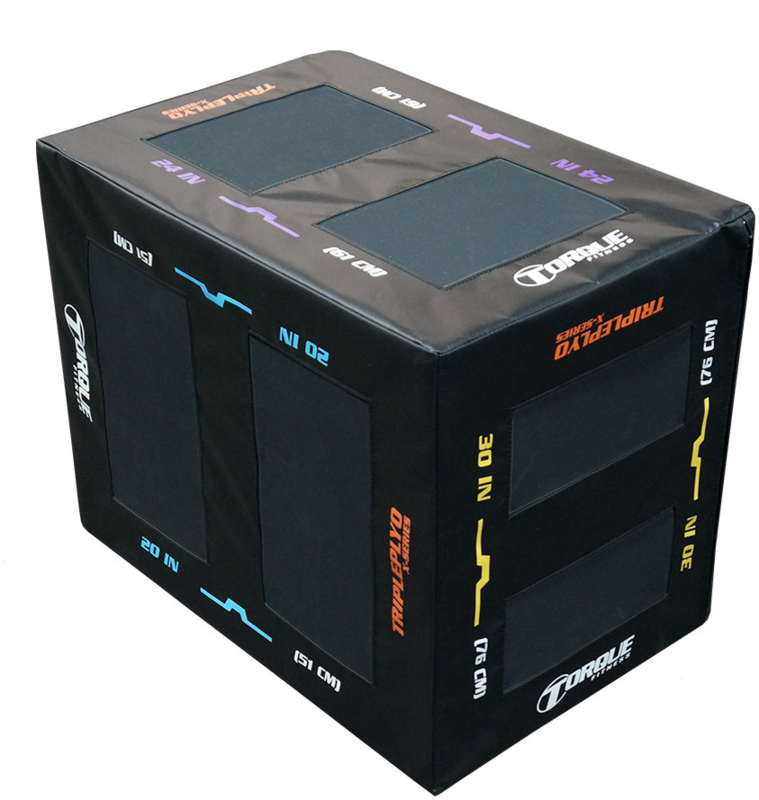 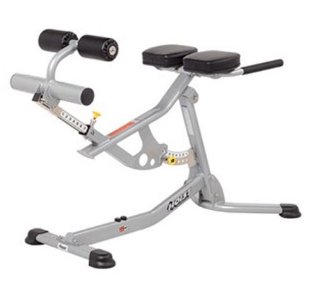 Home Gyms - Sport and Fitness Inc.
Guaranteed lowest pricing! 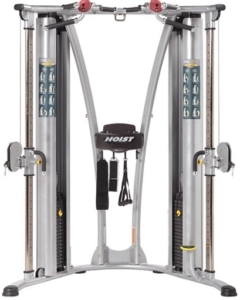 Have your equipment dropped shipped to your door step or installed by our in house service team. 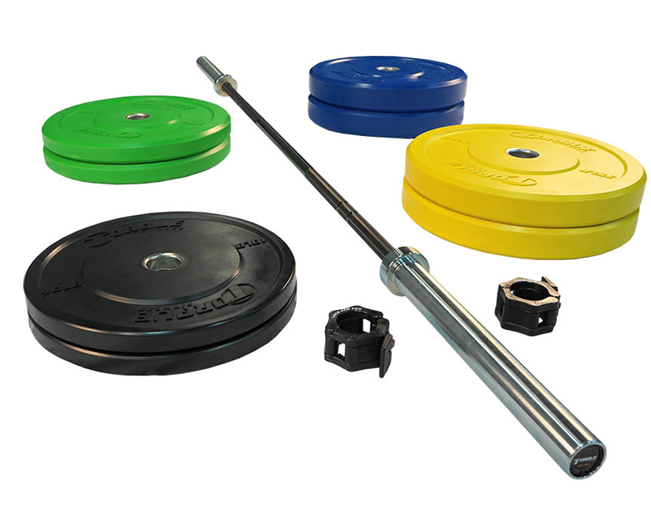 Please review our website, request a quote or email us with questions. 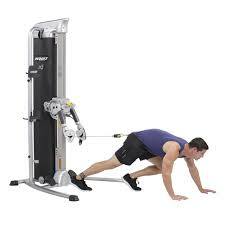 You can also call us at 970.482.0551. 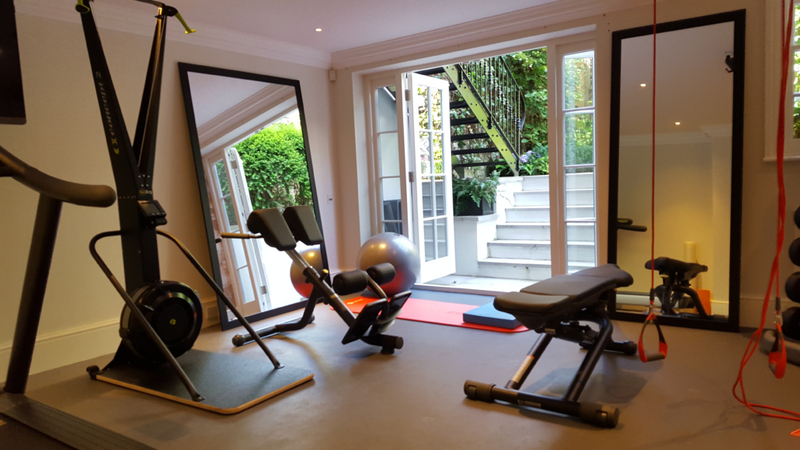 Why invest in a home gym? 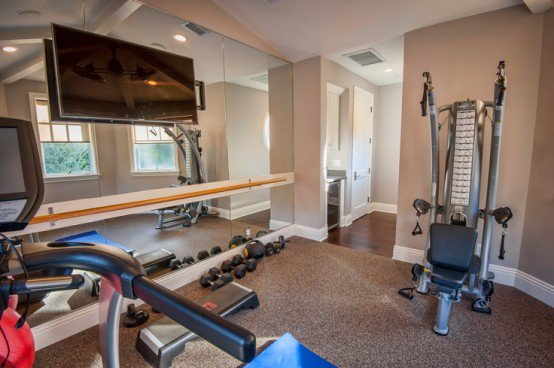 Convenience and privacy-not having to pack your gym bag, travel, find parking, and deal with crowds. 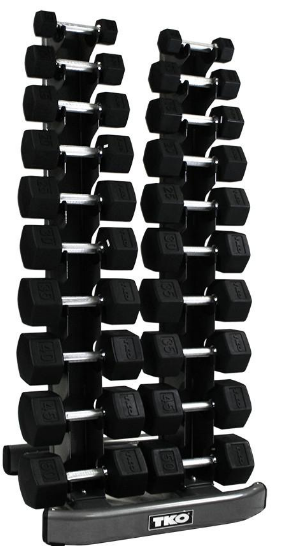 Benefits for the entire family- teens and other family members can enjoy the health benefits of exercise. 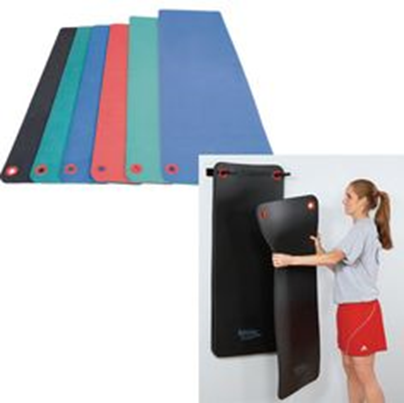 Avoid sickness-health clubs can be havens for germs and bacteria. 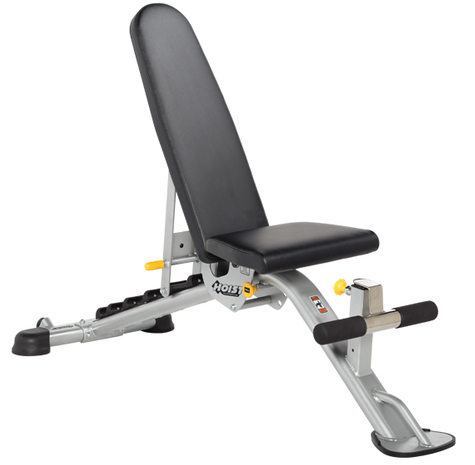 Use the equipment you enjoy when you want to- no waiting on equipment like at health clubs. 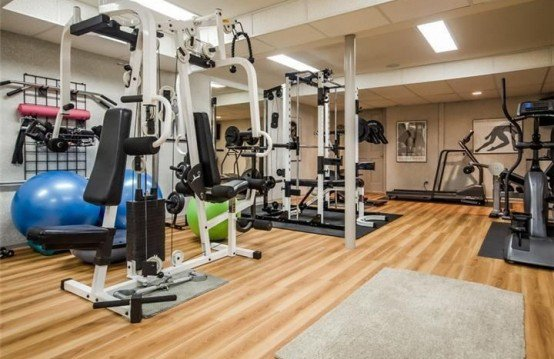 Expense-home gyms can save money over time as opposed to costly membership dues, personal training, and enrollment fees. 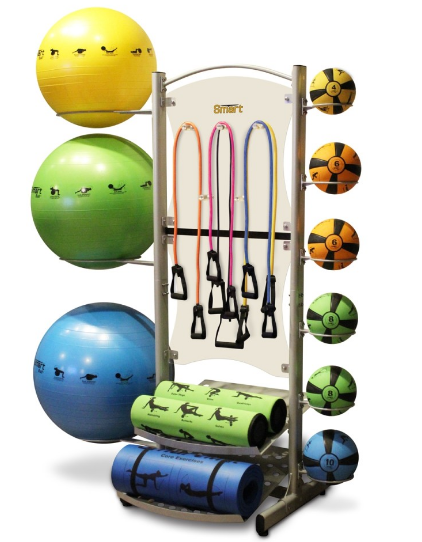 Why purchase your home gym equipment from Sport & Fitness? 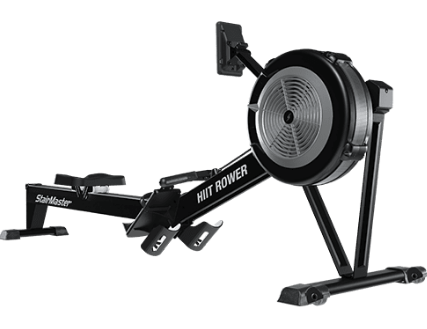 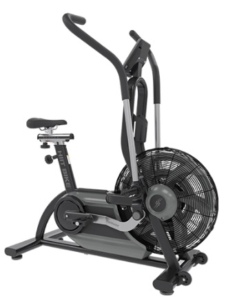 We have lower pricing on name brand equipment than the internet and retail stores. 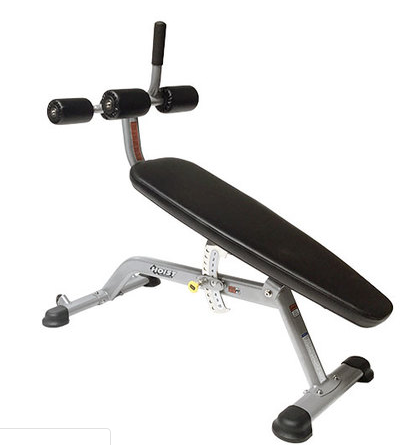 Commercial exercise equipment is much higher quality than residential. 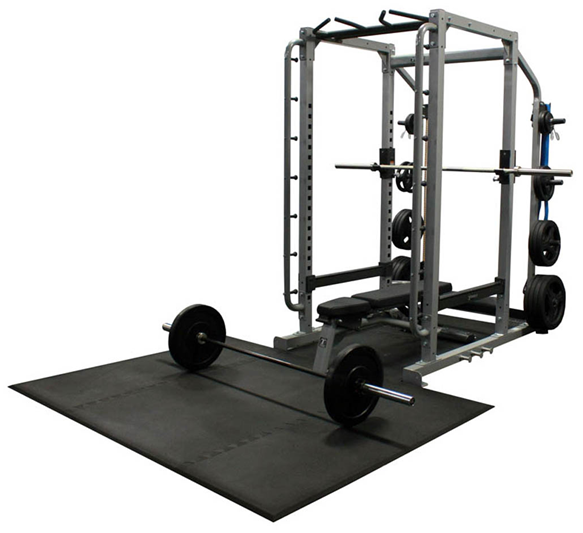 We have our own internal service team who will deliver and install your equipment. 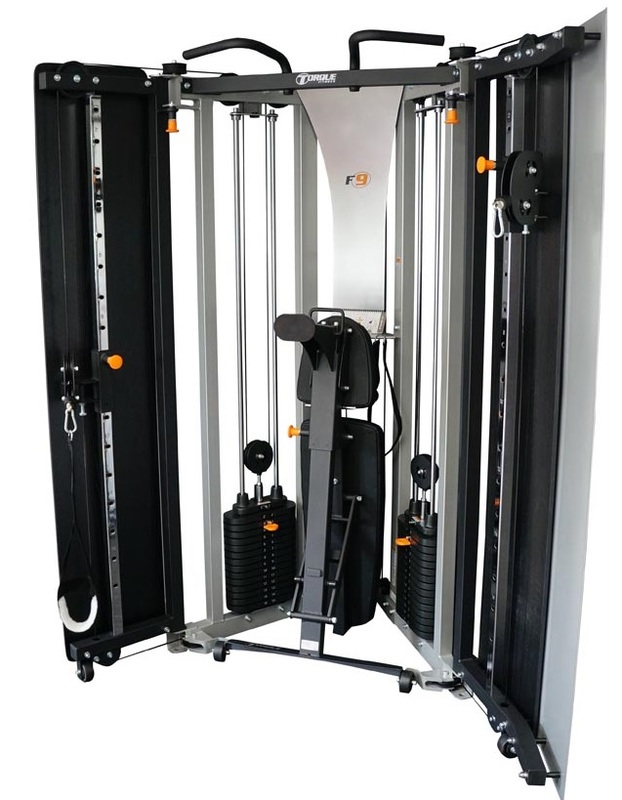 We can complete a complimentary 3-D layout of your fitness space. 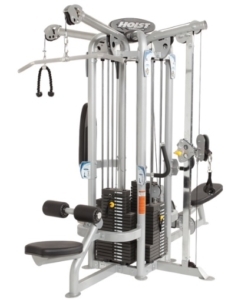 There is no guessing on how the equipment will look or fit. 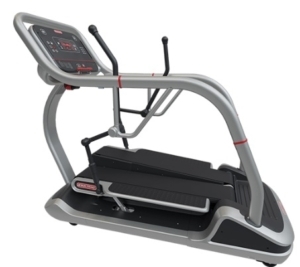 Commercial exercise equipment has a much stronger warranty than residential. 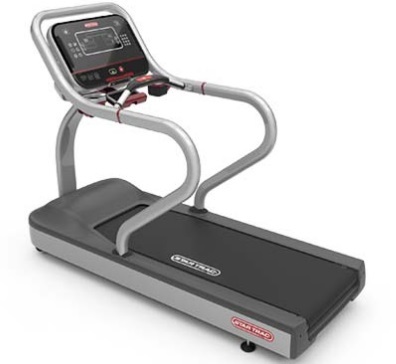 We perform all your warranty work. 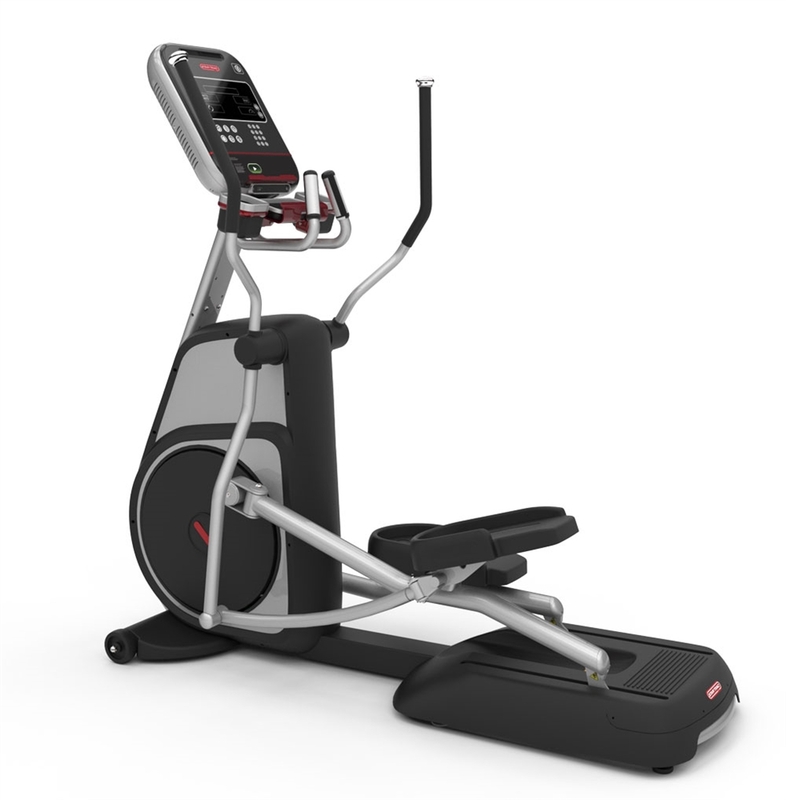 If something breaks, we can usually reach you in 1-3 days for repair. 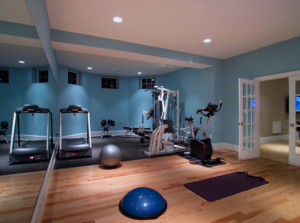 We have designed and installed many beautiful home gyms over he 17 years we’ve been in business. 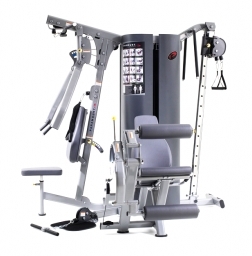 We offer 20 different brands and thousands of choices on name brand equipment. 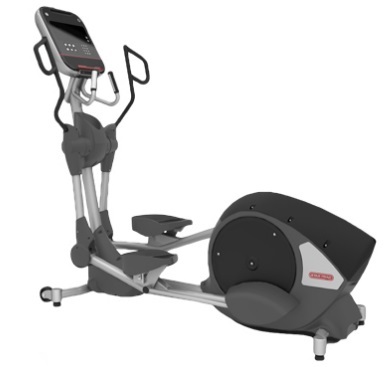 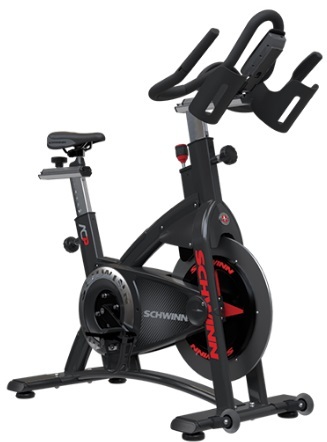 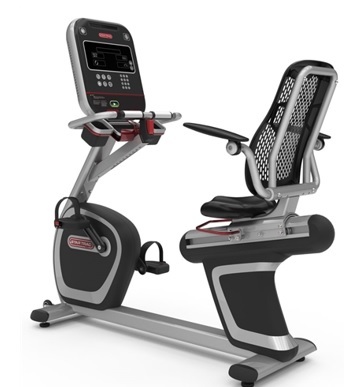 Our top brands include Nautilus, Schwinn, Stairmaster and Star Trac. 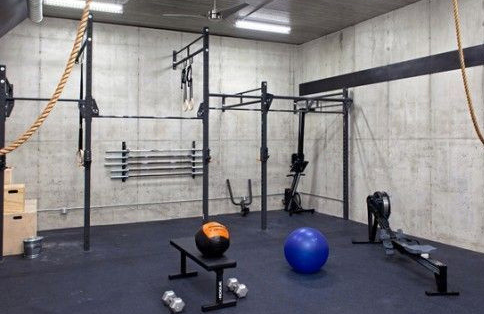 We sell and install quality rubber flooring. 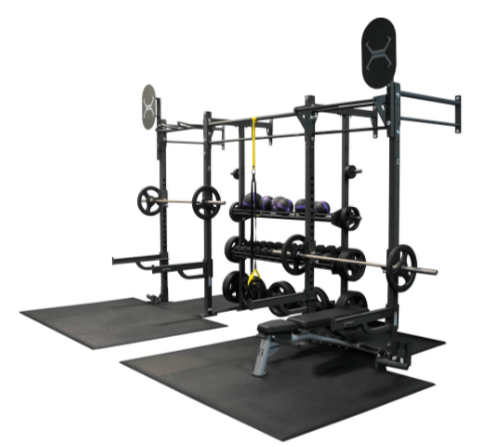 What types of equipment should I consider for my home gym? 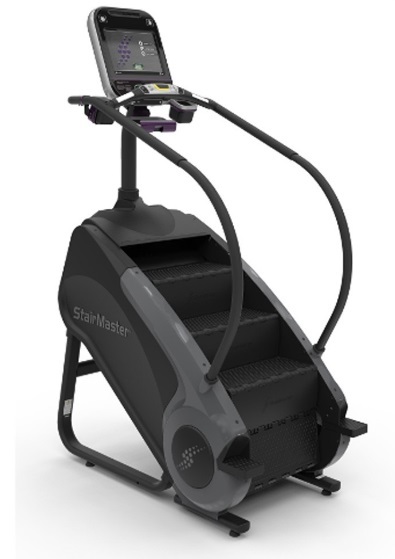 Cardio including treadmills, ellipticals, steppers, upright bikes, recumbent bikes, spin bikes, trail hikers, air bikes, and rowers. 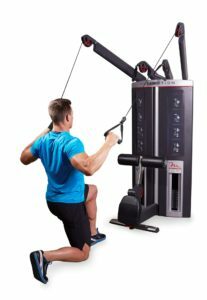 Strength machines that take up less space and work multiple muscle groups-dual cable pulleys, jungle gyms, and stack gyms. 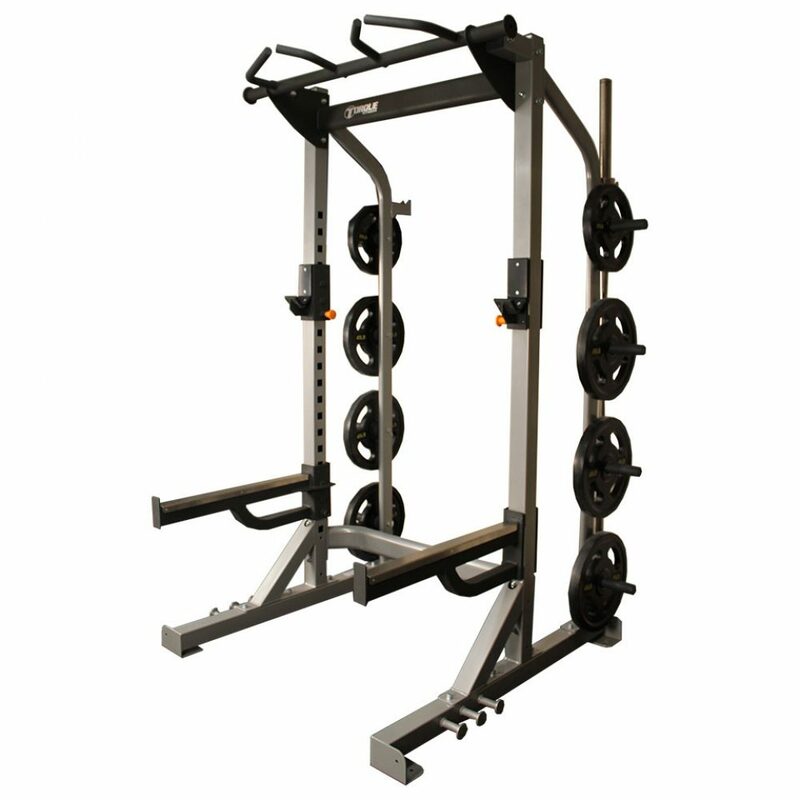 Free weights-dumbbells, plates, kettlebells, racks, and benches. 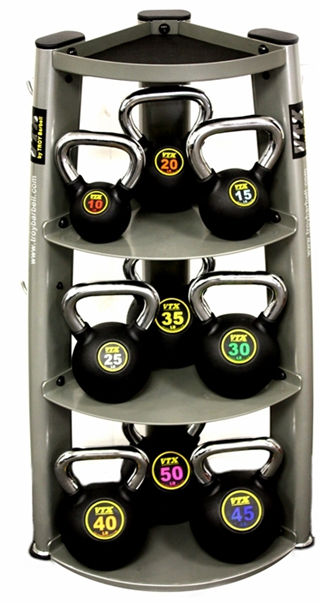 CORE and Stretching: mats, reformers, TRX, balls and bands.